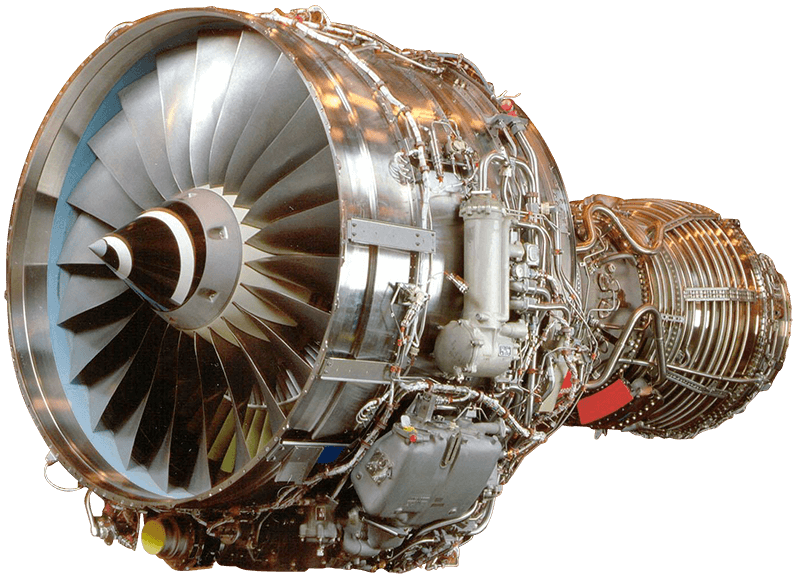 High-quality and reliable commercial jet engine parts and components. An approved supplier of USM engine material to all major MROs worldwide. We are a certified and qualified surplus parts supplier around the world. Accredited by the ASA and recognized as providing industry-leading quality to our customers. All components are overhauled by fully accredited FAA authorized repair agencies. Contrail is known for supplying concise, thorough supporting documentation, which is critical in our surplus material industry. Over the last 20 years, we have developed deep and extensive industry relationships worldwide. One part, one sale at a time. Our trust is earned. Our no nonsense approach allows us to act very quickly. We go the extra mile, no matter the part size or deadline. Whether you need Life Limited Parts (LLP's) with impeccable records or hard to find turbine components, Contrail has what you need, when you need it. Our primary focus is the CFM56-3/-5/-7 and IAE V2500A5 engines, which power the two most widely produced and flown aircraft today, the Boeing 737 Classic / 737 Next Generation and Airbus A320 family of aircraft.